It’s Hurricane Season – Are You Prepared?? Reserve Your GlobaFone Hurricane Kits For 2017 While Supplies Last! Need to Lease a Fleet of Satellite Phones? We understand that satellite phones are expensive and that government budgets may not allow you to buy the fleet you need. And since you only need them for a specific time of year, why overspend any way? And what if your agency does not like or have funding for large Cap-Ex charges? GlobaFone has a simple solution: Lease your phones. 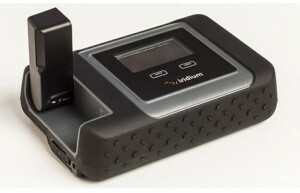 GlobaFone has developed lease plans for the two most popular Iridium phones; the Iridium 9575 and the Iridium 9555. You can see our lease plans by clicking this link: GlobaFone Lease Plan. They are affordable and easy to integrate into your communications plan. Leasing means you can create the program that you really need, not just accept some cookie-cutter, ‘one solution for everyone’ program. Need to rent a satellite phone? Whether you need a satellite phone rental for a week or two, or maybe even a month, now is the perfect time! With the GlobaFone satellite phone rental program you can create a custom rental for exactly what you need. Wherever you are being deployed to sea, deep into the jungle, the wide open plains or desert, a satellite phone will keep you connected to keep mission-critical communications flowing. Just choose your phone, your airtime and any accessories that will help you make the most of your phone rental. For example, if you want to keep up with e-mail, be sure to rent the Wi-Fi hotspot accessory that you can sync to your smartphone. Just download the app, set up your e-mail and GO! For current satellite phone rental rates, please see our GlobaFone Rental Agreement 2014. 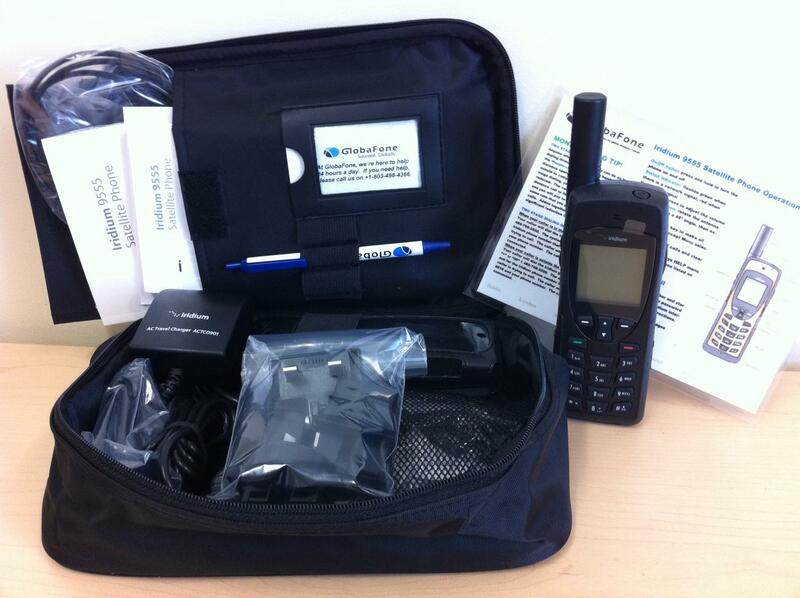 Sometimes you need satellite phones for longer periods like hurricane season, consider The GlobaFone Hurricane Kit. GlobaFone Rental AgreementIf you need a fleet of phones, call us at 1-800-826-6152 and we’ll work out a program custom-tailored for you.